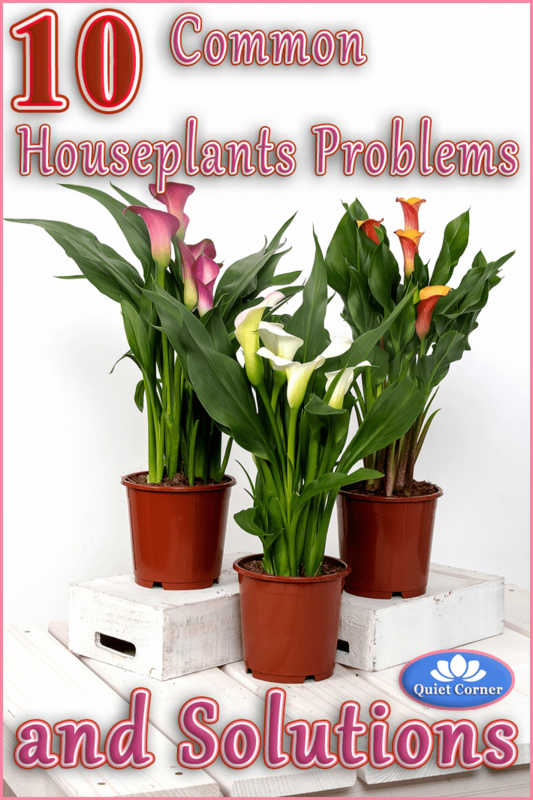 Indoor plant problems are common. 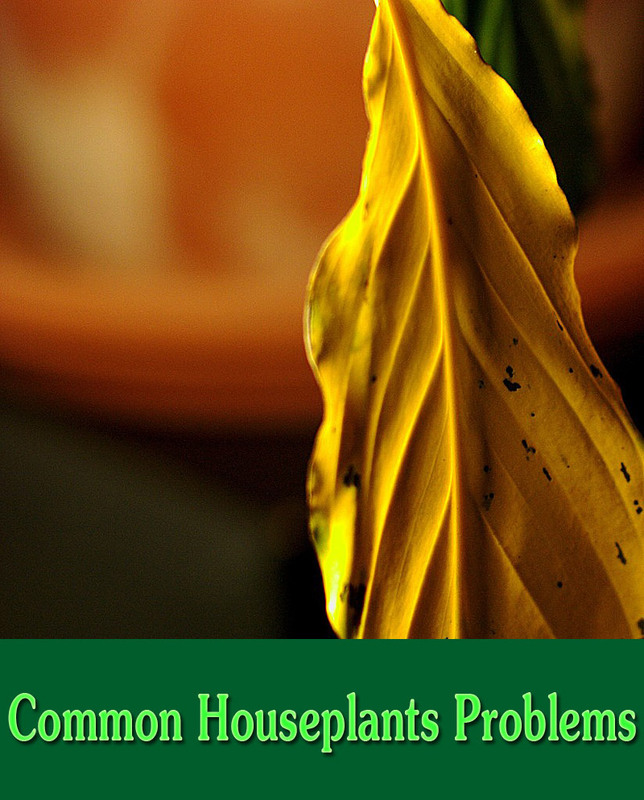 Many problems are similar to those experienced by you plants outdoors – too much water, too little water, insects, plant disease to name a few. It should not surprise you then, to realize that treatment is also similar. For many problems, like too much or too little water, both problem identification and the remedy is simple and easy. Identifying the cause of the problem comes before the cure. Here’s where you get to play Plant Doctor. Study the plant and its environment. Finding the problem, or problems, may be a process of elimination of one potential cause, then another. 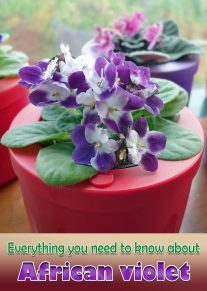 What to Do: Let the surface of the soil dry out between watering. 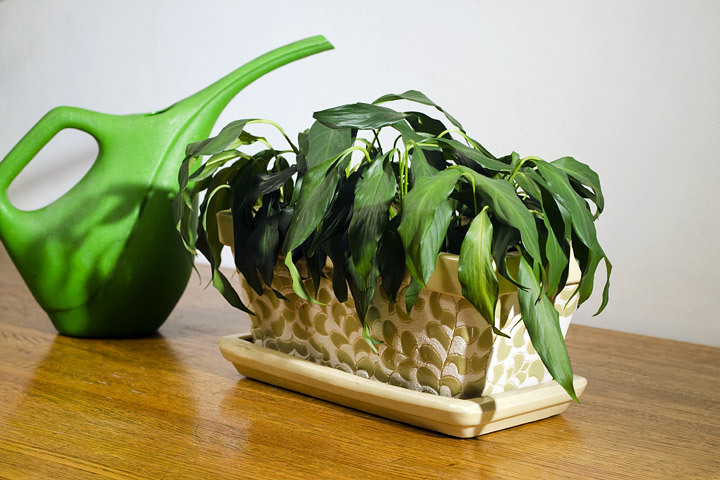 If the pot does not have drainage holes, re-pot your plant into one that does. 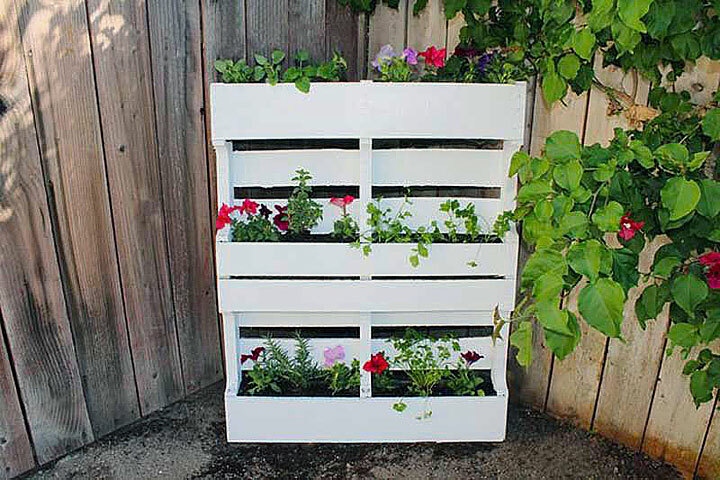 While re-potting, make sure to use soil that drains well. Add coarse sand to improve drainage. In the future, water from the bottom. 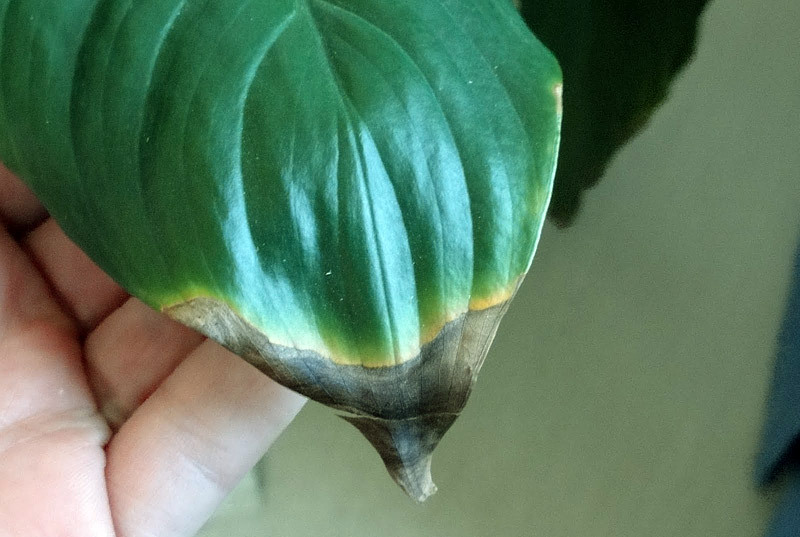 What to Do: Follow the proper procedure for watering your houseplants. Increase the humidity in your home. Use plant misters. What to Do: Insecticides are not intended for indoor use. And, you don’t want to introduce harmful chemicals into your home. An organic insect repellent may prove successful. Try a dish detergent soap repellent. Spray or gently wipe the leaves with the detergent repellent. Keep an eye out for insects and hand remove them as you spot them. What to Do: Insecticides are not intended for indoor use. One of the most common methods of ridding insects from the soil, is to immerse the entire pot or container in water. Leave it there for an hour. Then remove it from the water, and allow it to drain. It’s important that the container has drainage holes on the bottom . 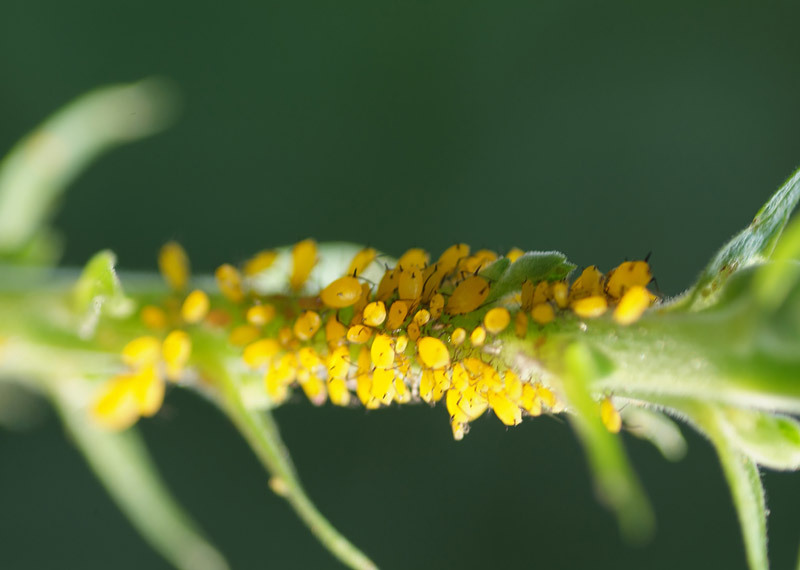 Keep an eye out for insects that may have crawled up the plant during the process. Repotting may also work, if you can remove all of the insects as you repot the plant. Possible cause: It’s pretty obvious…. dust in your home accumulates over time on the leaves. It becomes unsightly. It can act as a filter, cutting down the limited available light. What to Do: Dust the leaves…. but, do so gently. A fan may also work to rid most dust. 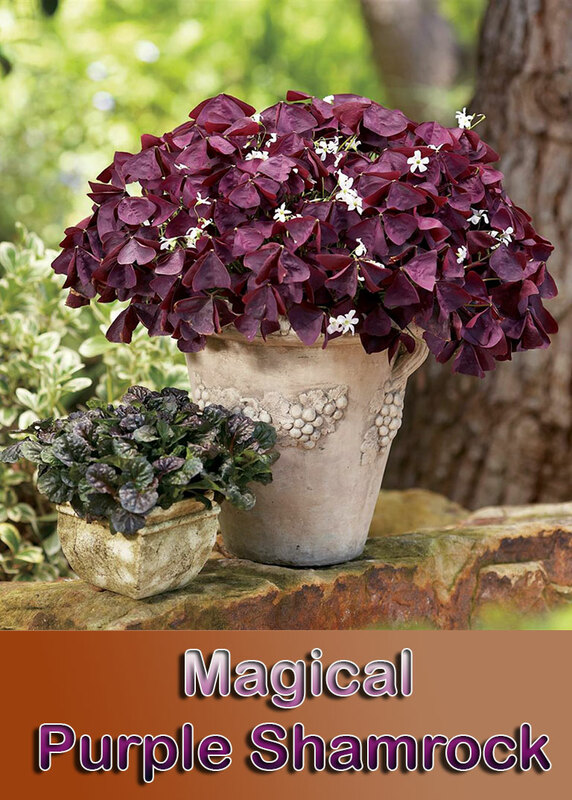 Try it on fine or delicate leaves. You can also use a solution of dish detergent and warm water. Emerge a paper towel or soft rag in the solution. Squeeze out excess water, then gently wipe the leaves.